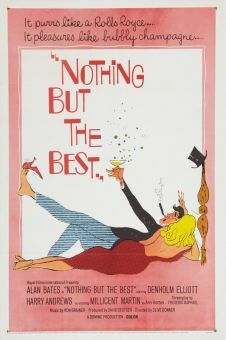 New York detective Moe Brummell (George Segal) is assigned to track down a serial killer who has been preying on lonely middle-aged ladies. Each of the bodies is discovered with a lipstick kiss drawn on the forehead. We know (but Brummell doesn't) that the murderer is Christopher Gill (Rod Steiger), a round-the-bend actor whose hatred for his mother has driven him to his killing spree. Gill is fond of adopting a different personality and costume with each killing (a priest, a homosexual, a plumber etc. ), making him doubly difficult to trace. When Brummell comments to the media that he's up against a criminal genius, he finds himself the reluctant recipient of Gill's anonymous phone calls, wherein the killer plants cryptic clues leading to his next crime. 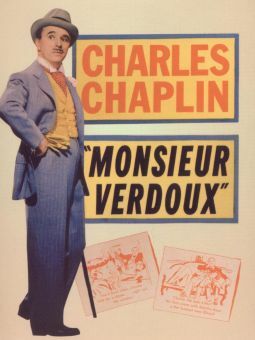 It may not be readily apparent from the previous sentence, but No Way to Treat a Lady is a comedy-albeit a jet-black one. 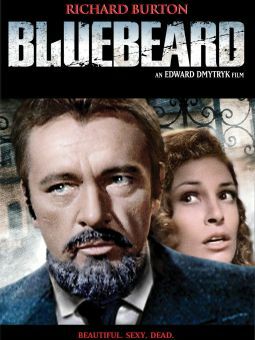 Moe Brummell is hampered with an archetypal Jewish mamma (Eileen Heckart), who in her own way is as deadly as the elusive Christopher Gill. 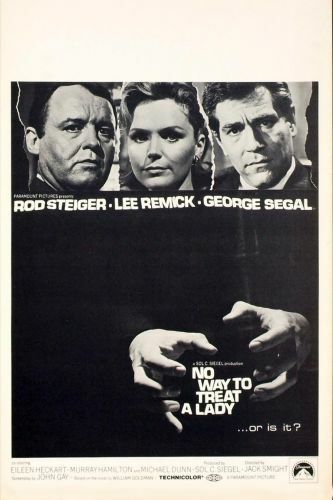 Lee Remick plays Brummell's girl friend, who, as the only person who might be able to identify Gill, is placed in harm's way at the film's climax. 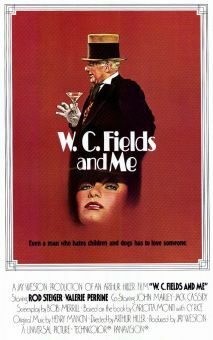 A curious by-product of No Way to Treat a Lady is the fact that Rod Steiger was cast in the lead in the 1976 biopic W.C. Fields and Me on the basis of the third-rate Fields imitation he offers to George Segal during one of his taunting phone calls.